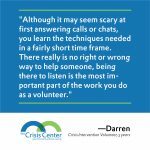 We could tell you how great volunteering at The Crisis Center is but we wanted to give you the opportunity to read what our volunteers had to say firsthand. We sent out a survey asking what our volunteers found most rewarding about volunteering at The Crisis Center and what advice they would offer those considering applying. Here are some of their responses. 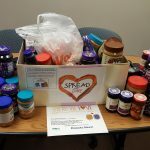 During my junior year at the University of Iowa, I started volunteering in The Crisis Center Food Bank, helping local families get groceries they desperately need. I love knowing I’m contributing to the fight against food insecurity, especially because more people are in need and visiting our food bank than ever right now. I want you to join us as a Crisis Center volunteer. We have opportunities available in the Food Bank and Crisis Intervention programs. 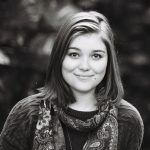 Students interested in social work, mental health, and other fields will benefit enormously from training and volunteering at The Crisis Center.